A software system is context aware when it uses contextual information to help actors (users or other systems) to achieve their tasks. Testing this type of software can be a challenge since context and its variabilities cannot be controlled by the software tester. The ISO/IEC/IEEE 29119 intended to cover testing of any software system. It provides a common language and process for testing software systems, including a categorization of conventional testing techniques. 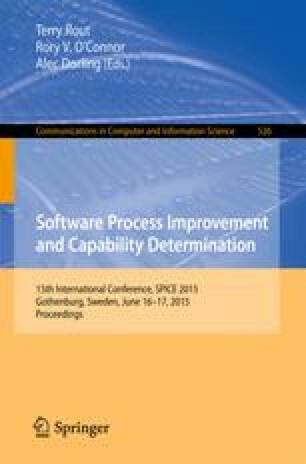 This paper contains the initial results of our ongoing efforts to understand the testing of context aware software, Specifically, we evaluate whether the observed techniques for testing context aware software can be matched against the ISO/IEC/IEEE 29119 categories or if they represent a new breed of testing techniques. The results indicate that using conventional techniques variations to test context aware software systems does not produce evidence on their feasibility to test the context awareness features in such systems.